Spoon There is more melodeath influence in this album which is not unpleasant. The presence of alternating rythms adds value to the songs with more screams and soli than before. "Nightmare Abduction" is really catchy in a whole and "Behind the Face" is clearly designed to be played live. Favorite track: Behind the Face. 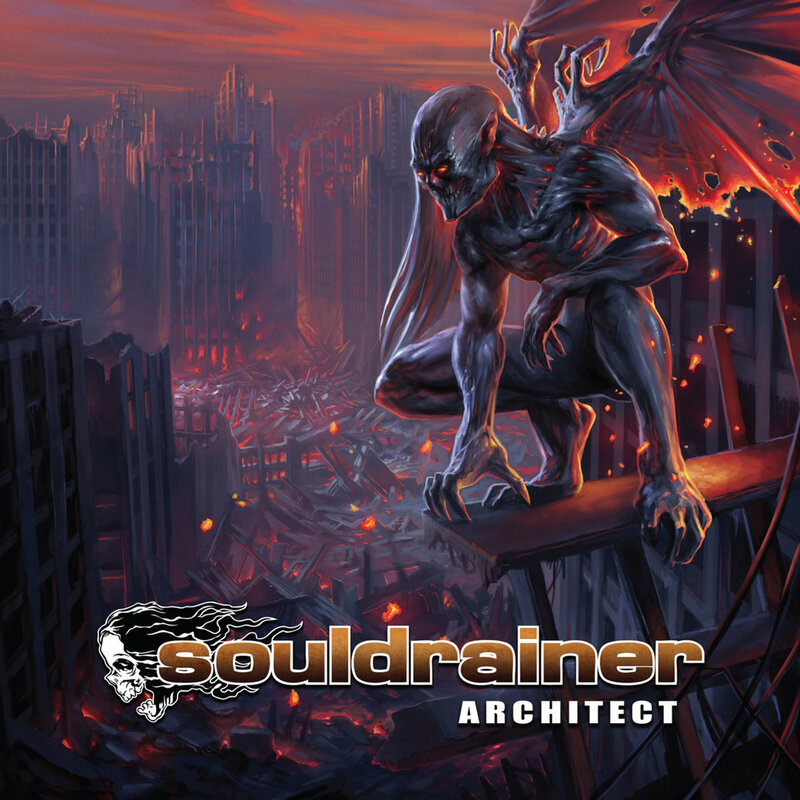 Souldrainer is back with a new drummer and with their third and hardest hitting album so far. Architect offers all that can be expected from Souldrainer with extra everything! A must for fans of Hypocrisy and Paradise Lost!